If you’ve caught yourself staring shamelessly at your dentist, hairdresser, or even your doctor and thinking how they were able to manage to look young and fresh despite their age, you are not alone. A lot of people think the same way especially those who fear any signs of aging. Most want to have that tight, flawless skin and gorgeous hair even when they’re beyond their 40s. So what is the secret to looking ageless? Here are a few secrets shared by professionals in the medical and beauty industry on how to look ageless the natural way. According to Lisa Hedley, creative director and founder of Mayflower Inn and Spa, massaging organic sesame oil on your entire body every morning not only hydrates your skin but also boosts your blood circulation and gives your skin that healthy looking glow. Take a shower afterwards so that any dead skin cells removed by the oil will be washed away to reveal fresh looking skin. 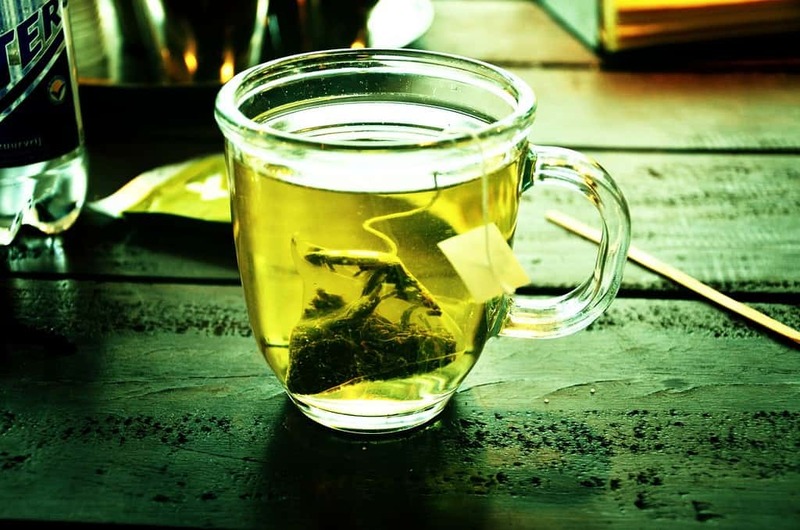 Tea drinkers already have an advantage over those who don’t since they are consuming beverage that is packed with high amounts of antioxidants that boost their metabolism while at the same time provide other health benefits such as keeping their skin looking young and healthy. Arlene Noodleman, MD, the Age Defy Dermatology and Wellness Center’s medical director, takes three 500 mg of fish oil both in the morning at night. Fish oil is known to contain omega-3 fatty acids which contain anti-inflammatory properties which are needed in combatting any signs of aging. Taking fish oil, whether direct from the source or in supplement form, can help boost your immune and cardiovascular system, enhance hair growth, and can leave your skin looking young and supple. Everyone knows that the sun is a good source of vitamin D but too much sun can do more harm than good. When going outside, make sure that you lather adequate amounts of sunscreen with high SPF to protect your skin against the harsh rays of the sun. Keep in mind that UV rays can damage your skin because of prolonged exposure. Beauty products come in the dozens and sometimes beauty regimen can cost hundreds of dollars and numerous steps to get the results you need but for Karen M. Horton, MD, who is a reconstructive microsurgeon and plastic surgeon at the Women’s Plastic Surgery Center in San Francisco, keeping things simple is much better. What she does to keep her skin looking young and supple is to use a drugstore cleanser to wash her face then apply moisturizer afterwards. It’s simple and effective and the best part is that it won’t cost a lot. Ava Shamban, the owner and dermatologist of Laser Institute for Dermatology and Skin Care, avoids eating foods that contain white sugar at all cost. The reason behind this is that processed sugar can speed up skin aging since it can bind itself to collagen and then weaken it causing premature sagging and aging of skin. What she does instead is to consume vegetables and fruits daily. A celebrity makeup artist, on the other hand, combines white sugar and mild cleanser to lather her body and face with it for smoother skin. Exercising your body not only keeps you physically fit but also helps your body sweat out the toxins and other free radicals that can speed up the aging process. Also, exercising helps with the blood circulation which is critical in transporting oxygen throughout your body for it to function properly. If you are living a sedentary life, it’s high time you make better changes with your lifestyle so that you’ll look younger and more importantly, healthier in the long run. Stress can be such a killer, not to mention rob your skin of its natural glow. The more stressed you are the higher the chances of you aging faster. Wrinkles and fine lines can appear, your hair will lose its luster, and also, you’ll feel down in the dumps too. If you feel that stress is sapping your strength away, one quick way to improve your mood is to get a massage. Deep tissue massage and reflexology can do wonders but if you can’t get one, you can always spend 20 minutes of your time doing meditation and breathing exercises to calm your mind.